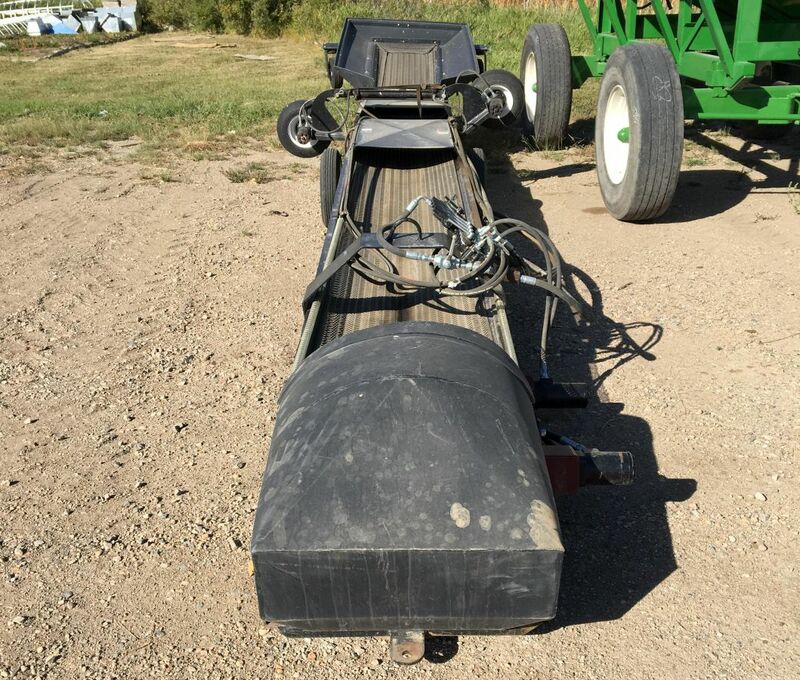 2016 Arc Alloy Conveyor for Bagger 21′ Long Hydraulic Run Conveyor 1344 LBS Attaches to Arc Alloy Grain BaggerIn great shape!Prices are subject to applicable taxes. 2014 Arc Alloy 910 Bagger Conveyor New Hydraulic motor 21′ Long Attaches to Arc Alloy Grain Bagger Prices are subject to applicable taxes. 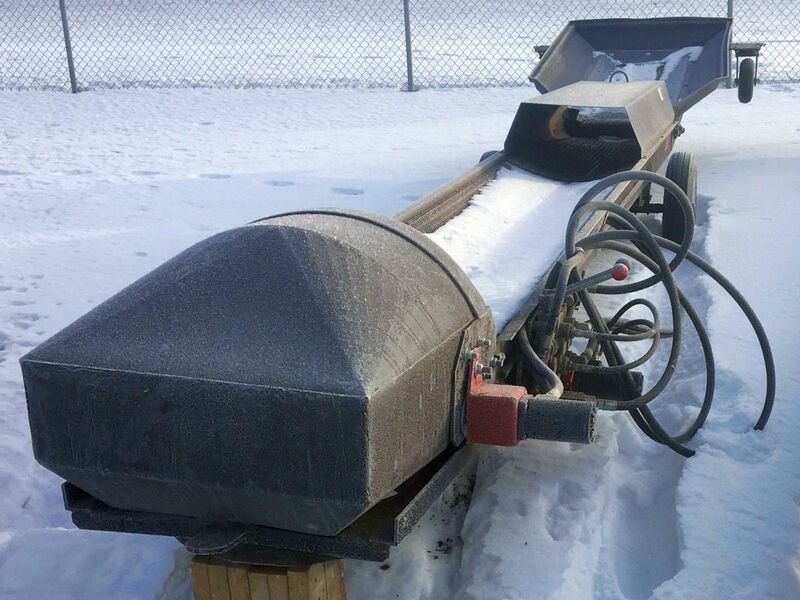 2014 Arc Alloy 410 Conveyor for Grain Bagger 23′ Long Hydraulic drive Attaches to Arc Alloy (ProGrain) Grain BaggerComes with Hydraulic Mover Kit Prices are subject to applicable taxes.